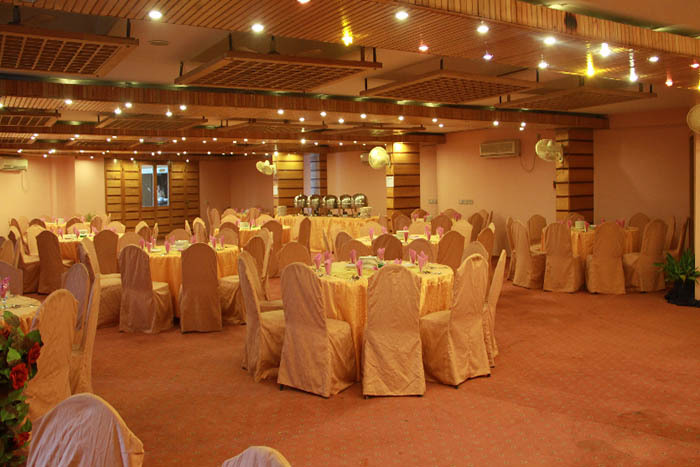 Book Sangam Hotel Muzaffarabad on cheap rates | iMusafir.pk. 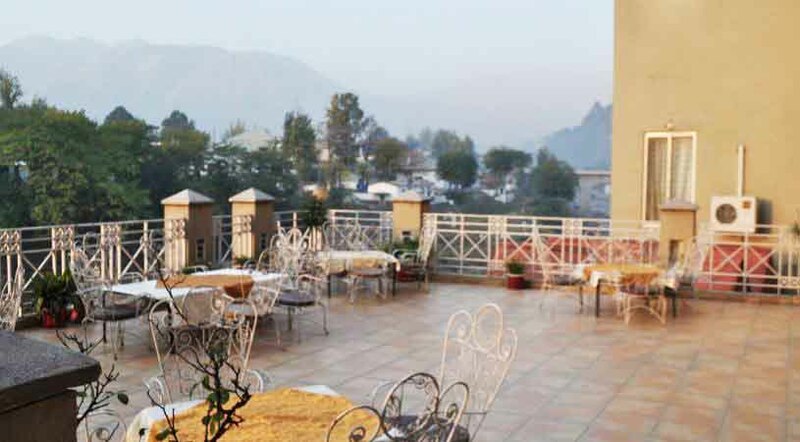 New Sangam Hotel presents, for the first time in (Muzaffarabad, Kashmir) a concept that embodies the very essence of luxury and affordability. 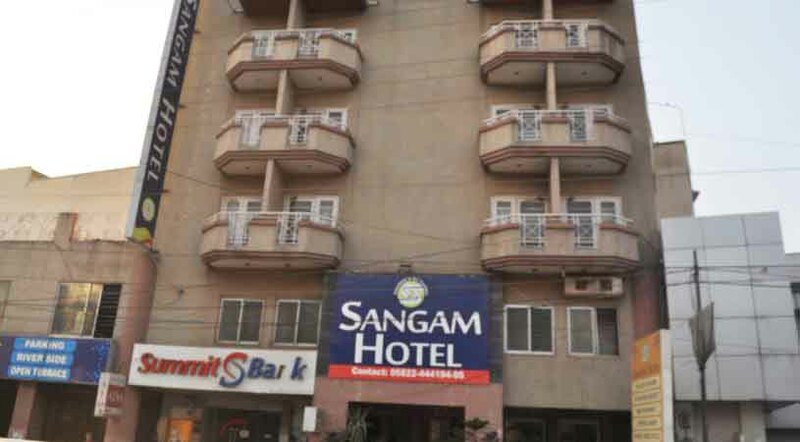 Providing unrivalled quality services that are of highest standards, the Sangam Hotel chain is changing the way people perceive that idea of budget accommodation in Muzaffarabad, Kashmir. 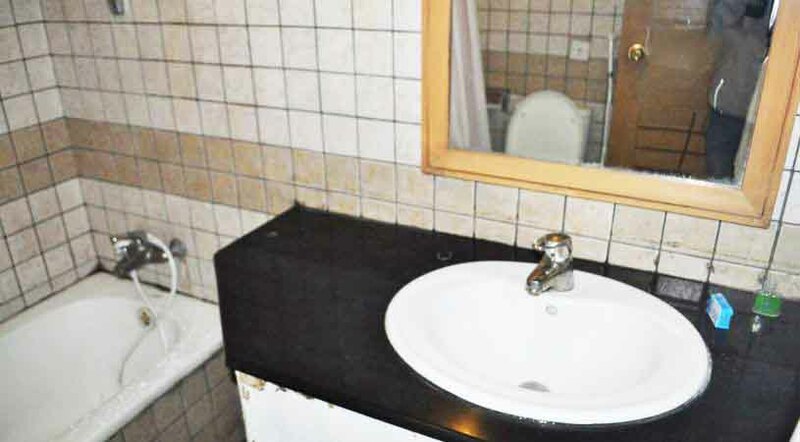 Our aim to provide every aspect of quality and services to our valued customers. As a guest walks in, to the minute he checks out, we ensure that a personalized service caters to his needs. 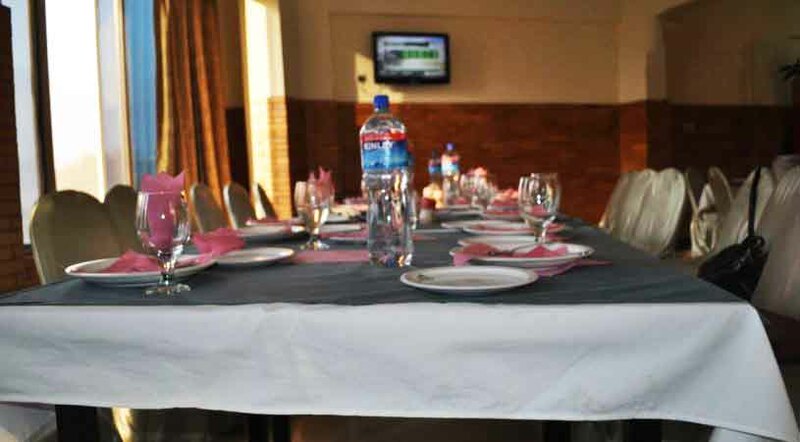 Meeting rooms and business support facilities and equipment enables us to serve our guests during their business engagements so that attending to their clients is as convenient as it would be at the office.